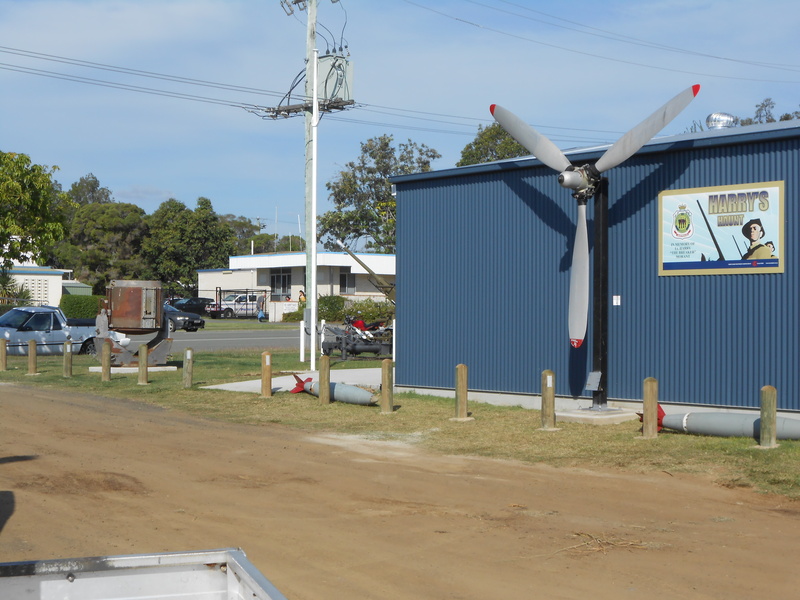 “Harrys Haunt” in Anna Street just around the corner from the RSL Services Club is the Beaudesert RSL Sub Branch’s Museum. The display from all wars is very extensive and well explained. You are very welcome to come in and browse around and talk to our Volunteers about the historic artifacts that are on display.